Guards patrol the Jacksonville airport in 2013. Passengers at Jacksonville International Airport are once again moving smoothly through security now that a broken TSA scanner is working again. JIA spokeswoman Debbie Jones says travelers weren’t so lucky early Tuesday morning, however. “It really caused a significant delay for many passengers. The machine has since been repaired and is operating normally. So we’re not seeing any significant delays related to that," she said Tuesday afternoon. But, Jones says, bad weather and large numbers of people trying to get home after Christmas could create problems over the next few days, which is why she suggests checking on flights before heading to the airport. “You can do that either through the airline or on our website at flyjax.com. There is a section there where you can check the status of flights," she says. Jones says updates can also be found on the airport’s Facebook page and on Twitter. 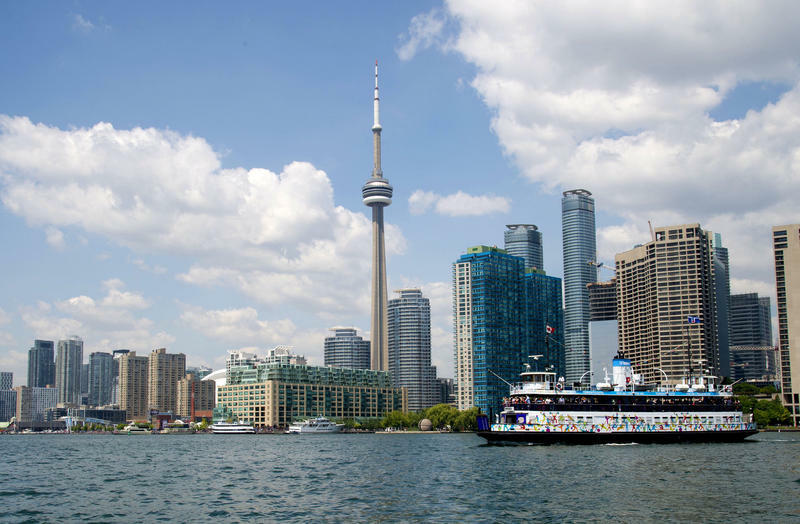 Some potential passengers were pretty excited when Air Canada said it would start flying between Jacksonville and Toronto. Now they have something else to be excited about. Air Canada said Monday its recently announced nonstop service would begin earlier than it had anticipated. The reason: The Canadian airline wants to accommodate tourists coming to the First Coast for The Players Championship. Anyone who’s flown on an airplane in the past decade has the airport security rules memorized: Don’t leave your bag unattended. Take off your shoes when you pass through metal detectors. And leave weapons at home. But what about rules for furry travel companions? 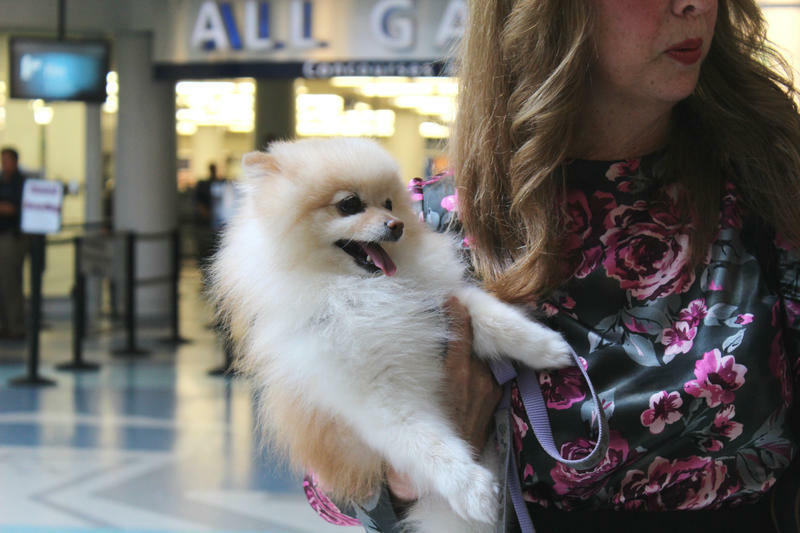 The Transportation Security Administration has special rules for flyers with small pets. Today is the first flight on a new route from Jacksonville International Airport to Pittsburgh. The twice-weekly flight is one of two new offerings from Allegiant Air. Its other one goes to Cincinnati. 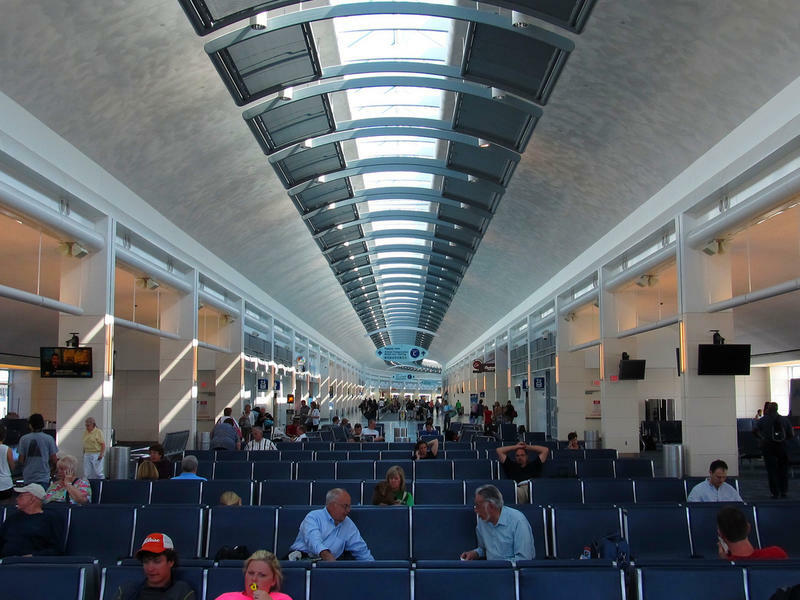 Jacksonville Aviation Authority spokesman Michael Stewart says the new flights reflect the highest level of passenger traffic the airport has seen since 2007.